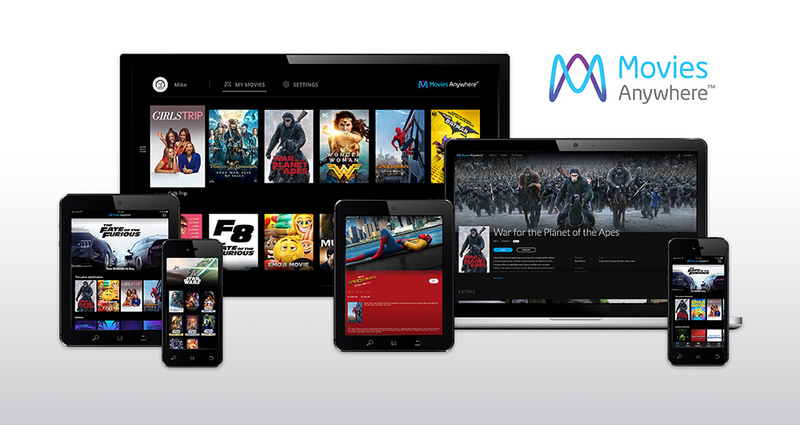 Movies Anywhere is a U.S. only cloud-based digital movies locker and streaming platform created and operated by Disney. 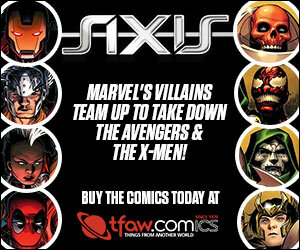 Their tagline is “Your Movies, Together at Last”. Now you can purchase your movie anywhere, including 4K UHD versions, and watch them in one consolidated streaming app. It was originally launched as Disney Movies Anywhere in 2014, but on October 10, 2017, it was relaunched as Movies Anywhere to include non-Disney movies. Right now, partners include 20th Century Fox, Sony Pictures, Universal Pictures, and Warner Bros. Paramount, MGM and Lionsgate have decided not to join the future yet. Movie Anywhere is not a store front as you can not purchase movies from it. Your account will always be free. You can sign easily sign up by using your Google or Facebook account. Alternatively, you can create a new account with email and password. What mobile and streaming devices can Movies Anywhere be used on? Supported devices include Android devices via Google Play Store, Apple devices via iTunes store, Amazon Fire tablets and Fire TV via Amazon AppStore, Roku, Chromecast, Windows 10 and XBox. What streaming services can you link to Movies Anywhere? Google Play Movies, Amazon Video, iTunes, and Vudu. In order for you to connect to iTunes on a desktop, you’ll need a iTunes installed on your computer. A simpler option is to connect via Movies Anywhere app. You can also import your Disney Movies Anywhere library, which is not technically the same as Movies Anywhere. Does Movies Anywhere support 4K UHD playback? It does now! In early December 2018, Movies Anywhere added 4K and HDR support. Movies you purchased as 4K versions can be streamed in 4K on the Movies Anywhere app. However, it may not transfer over to different apps. For example, you may not get a 4K versions on Amazon Video from a 4K movies you purchased on Vudu, but Movies Anywhere will play it in 4K. At launch, when you linked 2 external streaming service accounts to your Movies Anywhere account, you received 5 free movies. They included Big Hero 6 (Disney), Ghostbusters (Sony), Ice Age (20th Century Fox), Jason Bourne (Universal), and The Lego Movie (Warner Bros). Link your Microsoft account to Movie Anywhere and receive X-Men: Days of the Future Past for free. What movies are not eligible? In addition to Paramount, MGM, and Lionsgate being party poopers, not all movies are eligible to be viewed on MA. For the official list, check out MA’s help page.